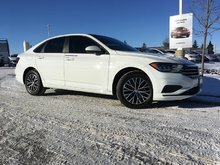 Legendary Diesel Fuel Economy | Low Kms | 16" Alloy Wheels | Heated Seats| This 2012 Volkswagen Jetta TDI boasts an impressive fuel economy with no shortage of power. 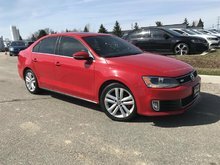 This 2012 Jetta TDI Comfortline is extremely well equipped with 16" Alloy Wheels, Heated Seats, A/C, Height adjustable upgraded cloth seats, Sunroof, and much more! This 2012 has been reconditioned to the highest standards. As part of its reconditioning it has received a full 112-point inspection, VW major service, battery test, brake test, and a full safety inspection. We have done the maintenance, so you don’t have to! Included with this TDI model is the balance of the factory extended warranty directly from VW for you. Price includes all applicable dealer fees, basic license transfer fee. Just add HST. View our full inventory at www.vwwaterloo.com. 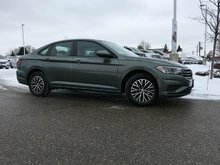 Interested in the 2012 Volkswagen Jetta Comfortline 2.0 TDI 6sp DSG at w/Tip ?